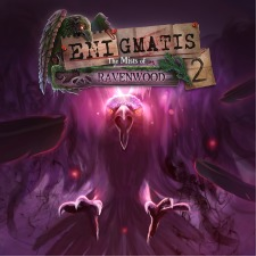 Another weekend has rolled around and we have another batch of announcements that you may have missed over the weekend. There are seven titles that will be making their way to PS4 over the next few months. 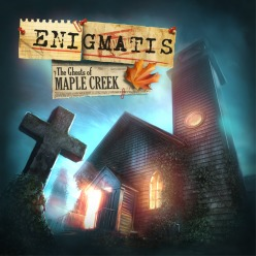 The first Enigmatis game with trophies was Enigmatis: The Ghosts of Maple Creek, which was developed and published by Artifex Mundi and released on 24 January 2017. 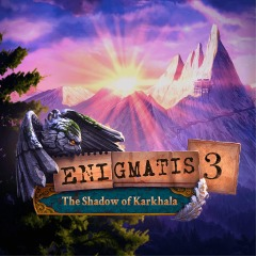 Since then there have only been 2 more games in the series with trophies, the most recent being Enigmatis 3: The Shadow of Karkhala which was developed and published by Artifex Mundi and released on 06 April 2018.